Bsale is passionate about helping private owners and business brokers advertise their business for sale online. Over the past 10 years Bsale has assisted many private sellers and brokers in selling a business by modifying their ads, providing useful information and tips. It is from these customer enquiries that we have developed a number of business articles to help you make the decision about buying or selling a business in Australia. We specialize in advertising franchise and business opportunities online and are here to help you along the way. We are dedicated to providing a high quality website and are always open to feedback and suggestions. Feel free to comment on any of our business articles, visit our facebook page or send us a tweet! Bsale is here to help everyone in their enquiries. Best of luck in advertising your business or franchise for sale online, we hope you find these articles informative. Thinking about buying a caravan tourist park? 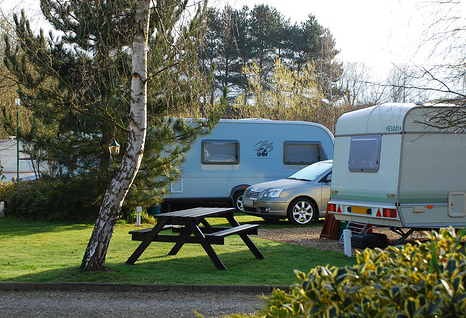 Caravan Parks can be the ultimate lifestyle business. You can live in a great location, meet many different people and act as local tour guide! But there are things that you need to consider such as maintenance and seasonal effects. 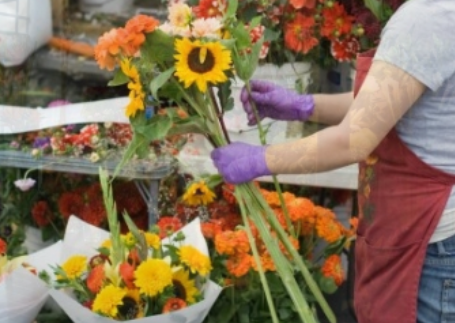 Tips to consider when buying a business in the charming florist industry. Its the business that puts a smile on everyones face and when February 12th comes around it means big business!